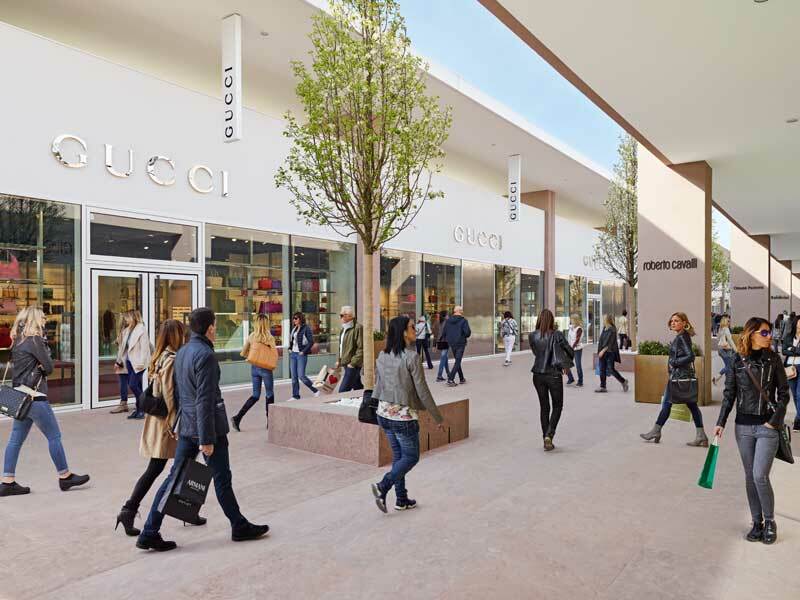 Torino Outlet Village offers the most prestigious Italian and international brands at discounts of up to 70% all year round. 90 stores in a relaxing setting: the ideal place to spend a wonderful day out with the whole family and enjoy an exclusive shopping experience. 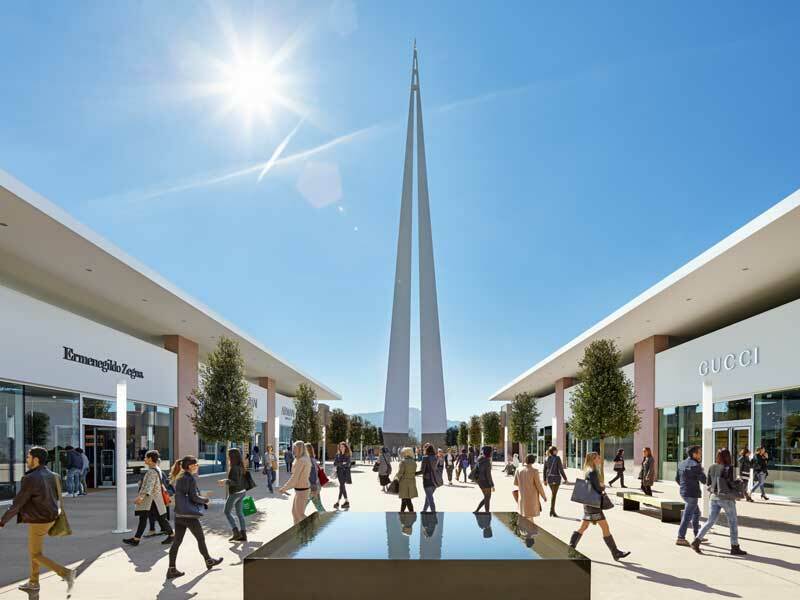 Six restaurants, a kids area for the younger guests, the luxury concierge and the shuttle bus from Torino city centre every Friday, Saturday and Sunday complete the offer at the Village.